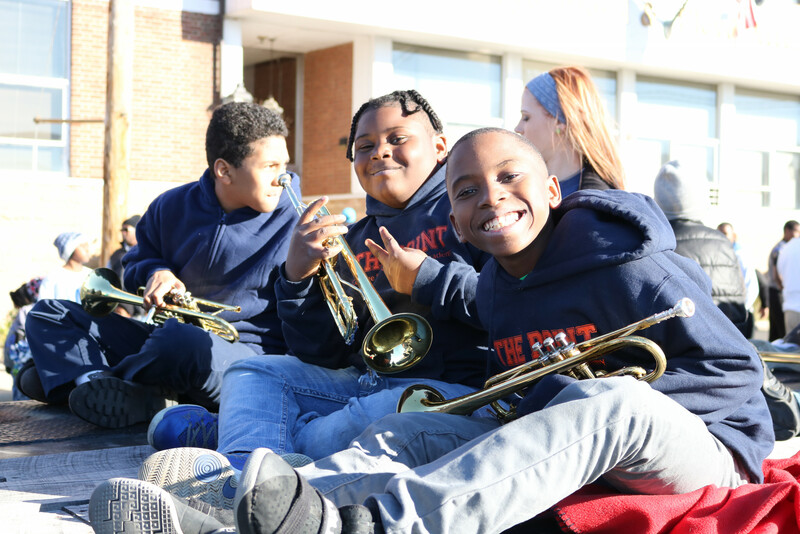 At The Point, we believe athletics helps make our scholars well-rounded and healthy youth. Our students are scholar-athletes, which means academics come first. Our 5th - 11th grader scholar-athletes compete against other charter schools, private schools, home schools, and traditional public schools. The 2017-18 Season consists of volleyball, cross country, basketball, track and field, softball and baseball. Please follow us on the TeamApp for the most recent updates.